L'Oréal Paris hair sprays quick application of hair spray will give your hair a long lasting yet brushable hold. 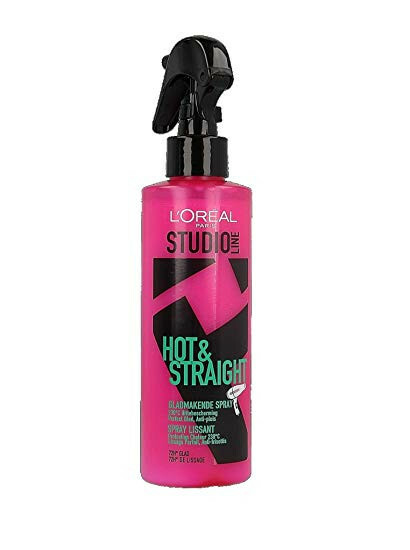 L'Oreal Paris Hot & Straight New Heat Protection Spray advanced Hair Style Line gives you high performance for any style and you are looking for quick and easy natural look. 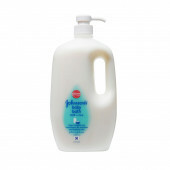 It help you achieve your ultimate look.